Mechanix Original Gloves is rated 4.8 out of 5 by 5. Rated 4 out of 5 by Randall Bailey from Good gloves They are pretty good gloves for the price. There is no extra grip on the palm as they really are mechanics gloves and were not originally intended for athletics. They definitely have their place. I like using them on high rep barbell work and when climbing rope so I can descend Alyssa Ritchie style. They are good with pull ups but I found that when it's hot out and I start sweating they soak up the water like a sponge and at that point they are more of a hindrance than an aid, but overall they are good to have in the gym bag for the right occasion. 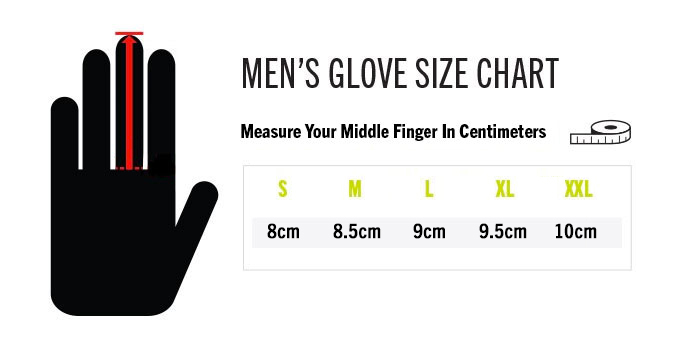 Rated 5 out of 5 by Joseph Duffek IV from Good product I don't really like wearing gloves, because I like my hands to be able to adapt and toughen up, but when it is 10 degrees or below and you go for a jog, your hands get cold. These gloves do the job well, they are nice and small and manueverable. so overall good product. Rated 5 out of 5 by yaroslav_chupin from My hands are now protected! Today I had a workout with rope climbs and cleans and skin on my hands is feeling wonderful after using these gloves. Rated 5 out of 5 by Anonymous from Awesome I use these for everything where a little hand protection would be nice and they're great for lifting. Rated 5 out of 5 by JoeJ100 from Best gloves for the money I wear gloves through most lifts and bar work. These fit well and don’t restrict wrist flex.